This is the Total Wireless APN Settings Step by Step Configuration Guide. In case that you are having trouble with your internet connection or you can’t send or receive picture messages, this post is going to help you solving data and MMS issues on your total wireless network! 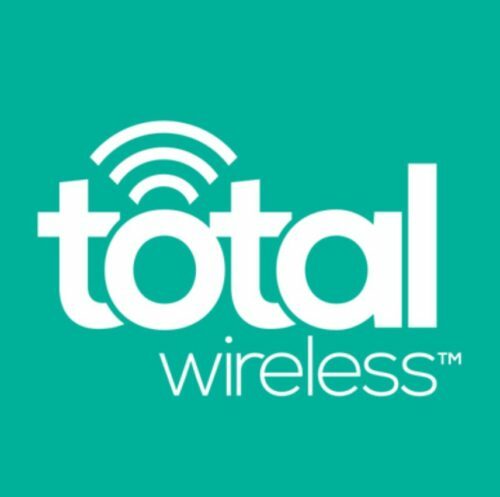 As you may know Total Wireless is MVNO (Mobile Virtaul Network Operator) using Verizon infrastructure, which means you should be able to enjoy the same high speed internet as a normal Verizon post-paid customer, except during peak hours. The APN Settings is the set of configurations required for your phone to be able to connect to the internet and send multimedia messages – they are also referred as total wireless internet settings. Please use the Below information to activate the data on your phone, they should be type in exactly as they appear in the same case. If you are not able to fix your data or MMS issues with the provided total wireless apn settings, please take a look our APN Troubleshooting Guide, for more detailed analysis of your issues.